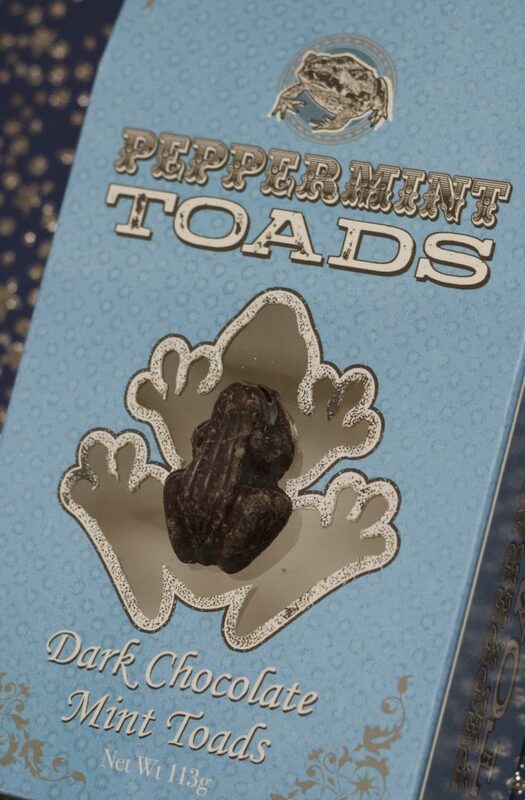 I know a lot of people won’t be in the habit of buying one of each of the Harry Potter Sweets available at the HP Studio tour, so I thought I’d do a little review to help you pick the best if and when you go (or to get from their online store.) I purchased 5 items that were featured in the books, rather than the Harry Potter brand name stuff as it seemed a bit more authentic. This is the second of what I hope won’t be an overwhelming amount of Harry Potter related posts (!) As you may tell from my previous post, I am a huge fan. I have the privilege of the first Harry Potter book being released while I was of an optimum age: when I thought it was an actual possibility that I may get a Hogwarts letter in the post that year. As such, it is a major influence in my childhood and teenage life and it means a great deal to me so… I can’t promise it will be the last! As always, totally just my own opinion, unsponsored and completely biased. All of these items came with plastic packaging for safety but I removed them for the images. 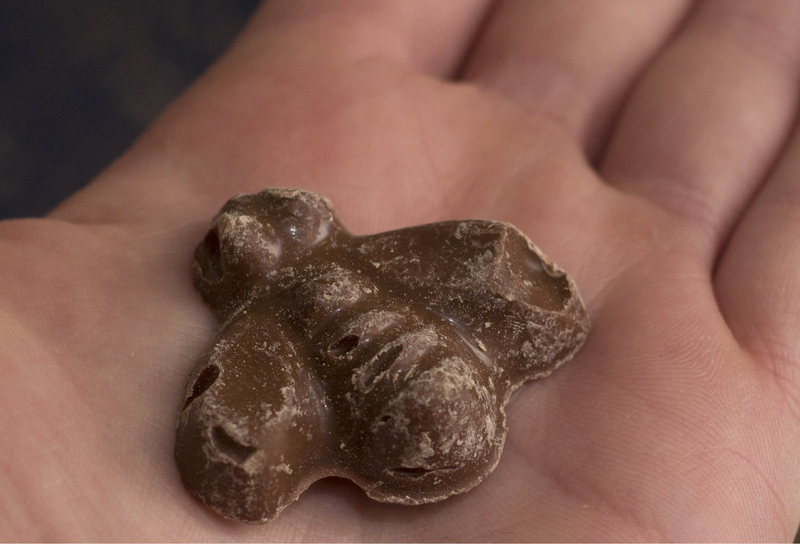 First Impressions: Super cute little bee shaped chocolates. Such a big box for the price and beautifully designed. 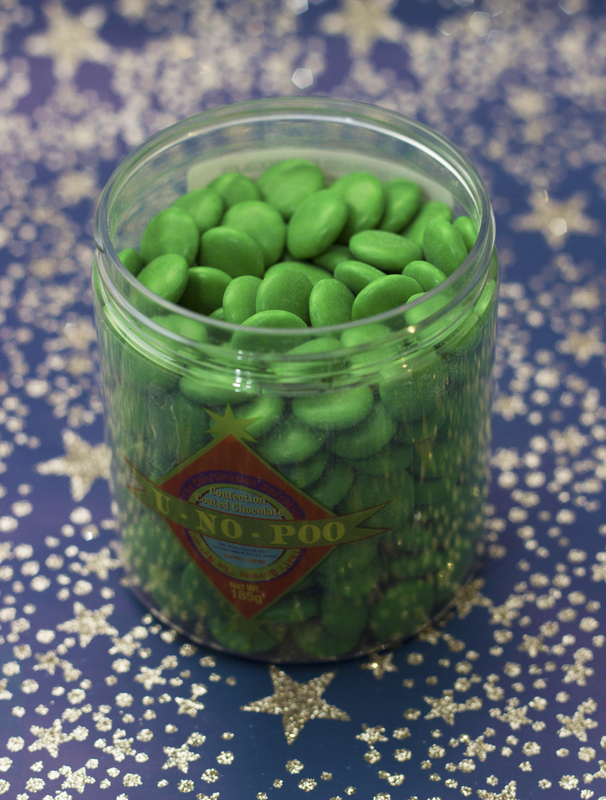 Negatives: After tasting previous popping candy from Cadbury’s and the Willy Wonka brands, these barely seemed to fizz! Not sure if it was the batch I had but none of them seemed to tingle very much. First impressions: Super true to the movies! Beautiful interesting packaging and really heavy! 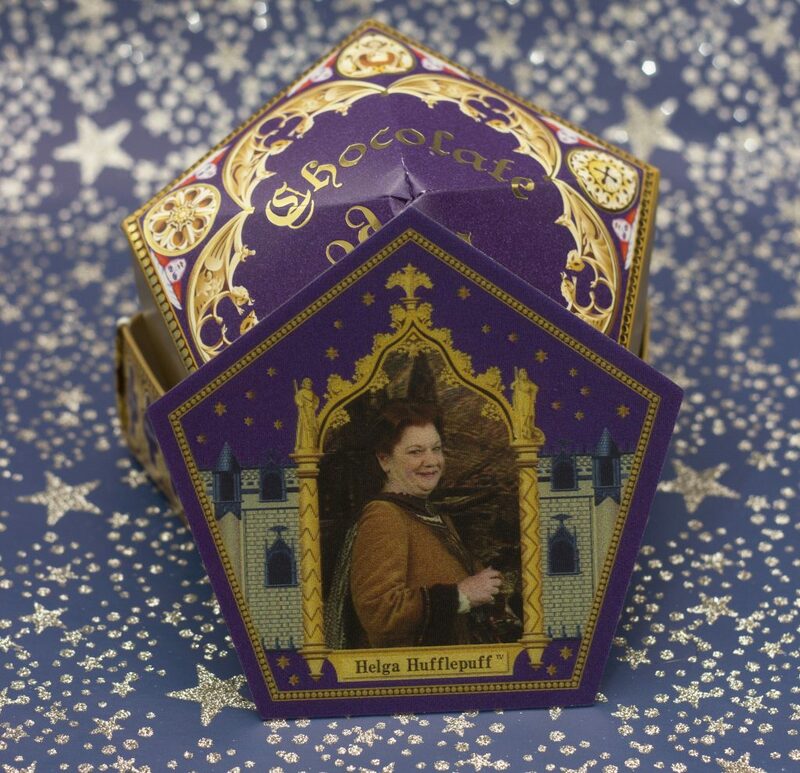 Contained a phantasmagorical 3D Famous Witches and Wizards card of Helga Hufflepuff. 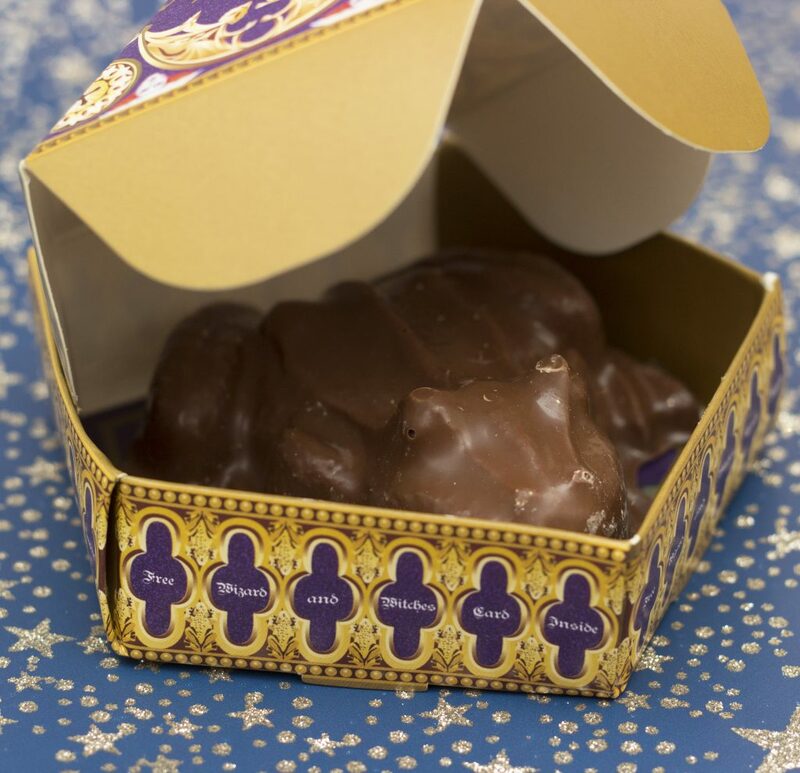 Positives: There is SO much chocolate inside. The frog is huge and not hollow like you might expect. The 3D card was great quality. Negatives: Now I want to buy more so I can collect the Famous Witches and Wizards cards until I get a Rowena Ravenclaw and Dumbledore. 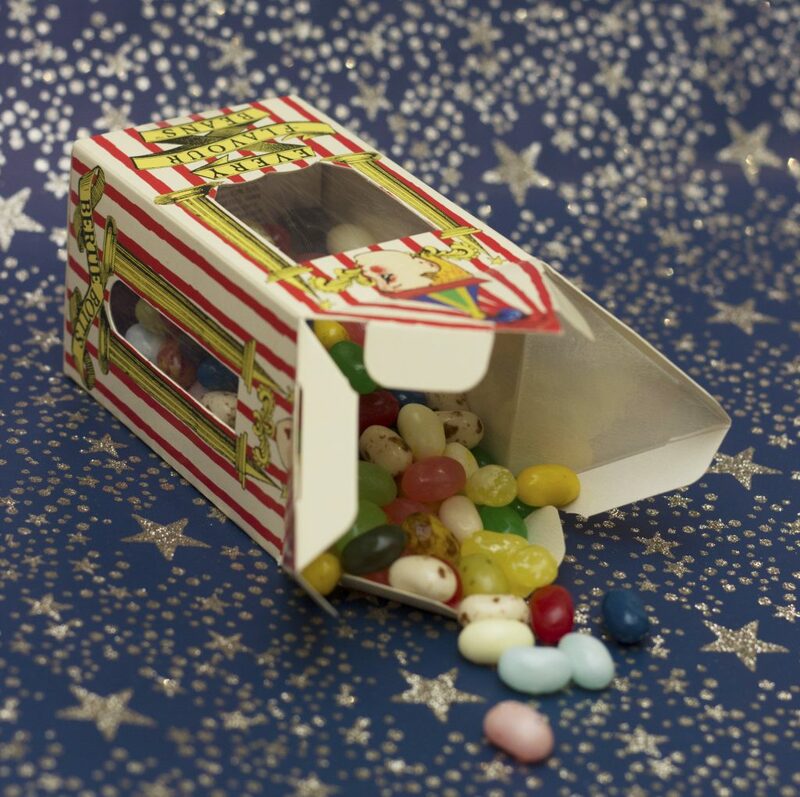 First impressions: Love the packaging – reminiscent of a circus or carnival with the little clown and the colours of the beans make me both scared and excited to try them! Negatives: I CANNOT UNTASTE WHAT I JUST TASTED. First impressions: The packaging is very plain in comparison to the other boxes but the sweets make up for it with the brightness! Positives: They are an awesome colour and they taste great, as you’d expect! 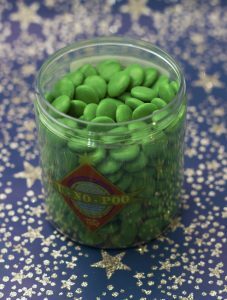 Negatives: I hate to say this, but they’re just bright green Smarties. It’s not such good value for the money as others as the plastic jar isn’t the best quality, but it’s good to have it in my collection! First impressions: Wow these are minty! I could smell them really strongly as soon as I opened the packet. As before, the packaging is great and I’ll definitely be keeping it. 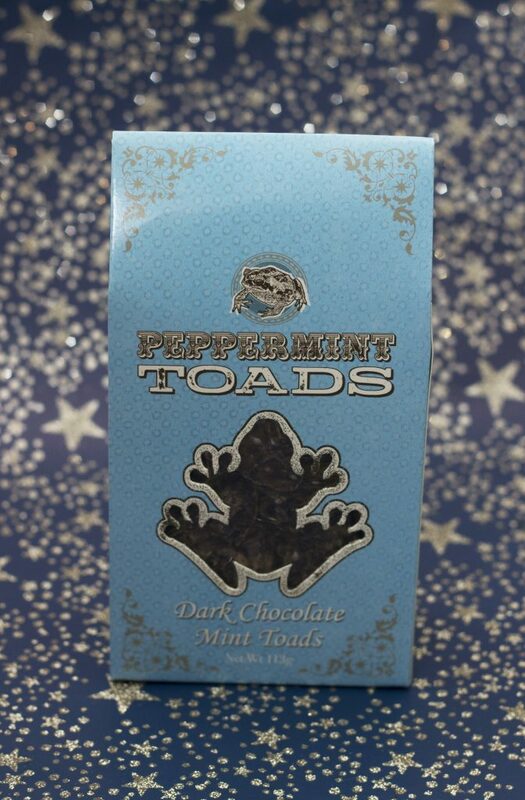 Positives: As expected they are super minty and great quality chocolate. Negatives: The frogs themselves look a bit bashed about (probably sometime during the production) but at the end of the day, they’re going to be eaten! 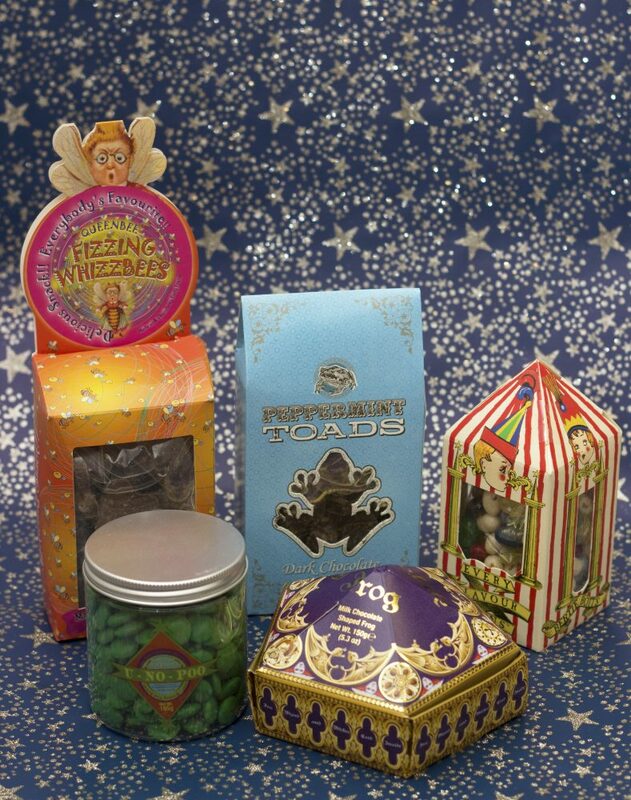 Overall, I think I’d say Bertie Bott’s Every Flavour Beans are the best value from all of these Harry Potter sweets. 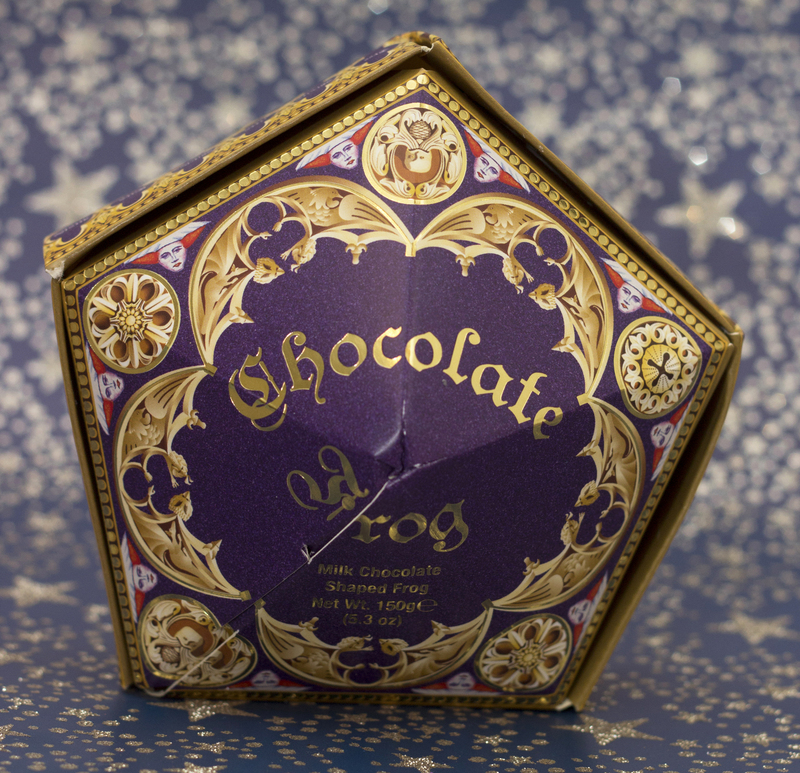 They’re so much fun, the packaging is so iconic and instantly recognised. Most of them taste amazing and it’s loads of fun finding out if you have a bad one! 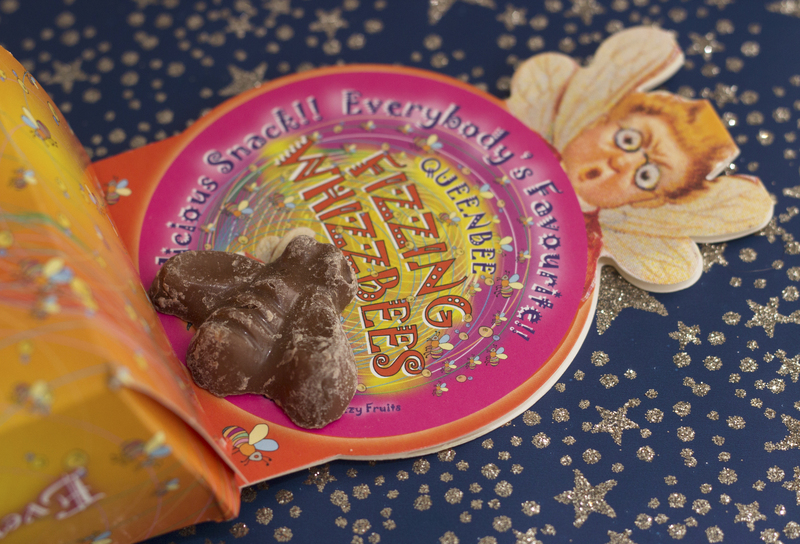 Have you tried the Harry Potter sweets? If so, what did you think? 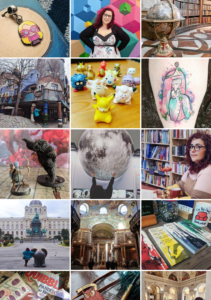 Pingback: A Geek's Guide: "Harry Potter and the Ravenclaw Haven"
Internal Debate: Whose voice is it anyway?